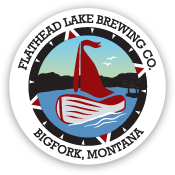 Tickets for the Montana Brewer’s Association Raffle are still available at the Flathead Lake Brewing Co. Pubhouse in Bigfork. Proceeds for these tickets goes to supporting Montana breweries! Montana craft brewing has grown tremendously over the past decade, and we want to see that growth continue. That’s why the MBA is working to modernize alcohol laws by removing restrictions that stifle growth and limit opportunities for consumers.  Your support will help the MBA continue to expand the craft beer industry in Montana. Check out this list of amazing prizes! Winner receives a trip for two to the 2019 Great American Beer Festival, the premier U.S. beer festival and competition, in Denver, Colorado. Covers airfare, lodging, and tickets for two. $2,500 VALUE. Winner receives two avalanche safety packages, complete with Pieps Beacons, touring shovels, and touring probes. $800 VALUE. Tickets are $100 and available at our Bigfork Pubhouse! They also include a Montana Brewers Association brew crew card, which gets you a free pint at all MBA breweries (that’s a $45 value just in itself)!!! 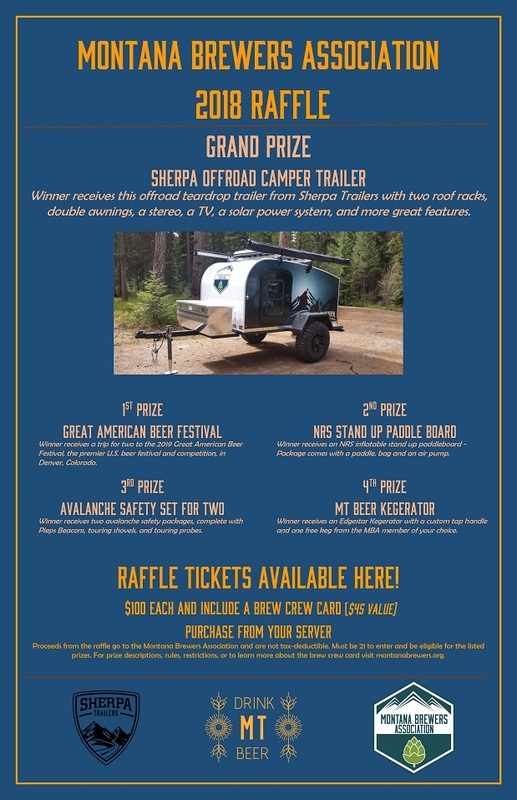 The sale of these raffle tickets are for a charitable raffle to the Montana Brewers Association and are not tax-deductible. Must be 21 to enter and be eligible for the listed prizes. The sale of raffle tickets authorized by this part is restricted to events and participants within Montana. The sale of raffle tickets may not be conducted over the internet. The raffle will be conducted on Jan. 11th, 2019 by a random drawing of all entries from all tickets sold from breweries.